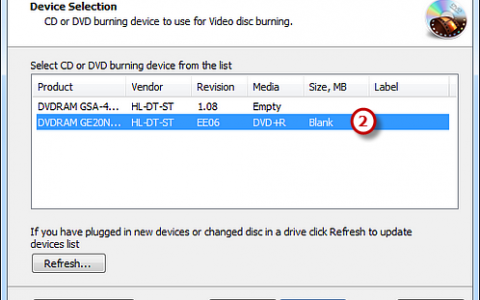 Burn Data CD, DVD or Blu-Ray. Copy DVDs and other discs. Rip & create ISO files. 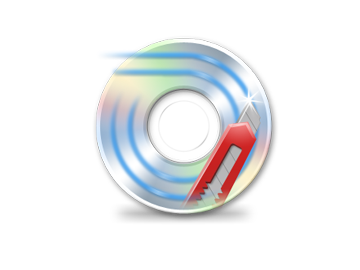 Burn data CD/DVD to backup important data of any file type; Burn music as MP3, WAV, WMA, OGG, ASF, WMV to Audio CD/DVD; Burn VCD, DVD from MPEG-1, MPEG-2 videos; Rip audio CD without any quality loss; Extract tracks from unprotected audio CDs and saves them as MP3, WMA, OGG, and WAV. The burning mode to help you create CD with high quality; Select an appropriate burning speed to meet your speed demands; Use CD-Text to edit title & artist text to output; Use test mode (simulate burning) to check-up whether the burning quality is satisfied or not; Burn all kinds of discs by adding and removing files or folders. 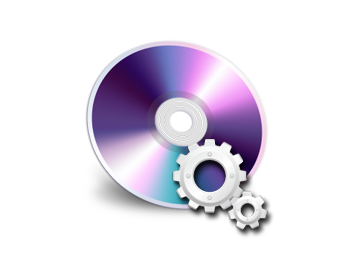 Many disc formats are supported, such as DVD-R/DVD+R, DVD-RW/DVD+RW, DVD+R DL, CD-RW and CD+R/CD-R, etc. 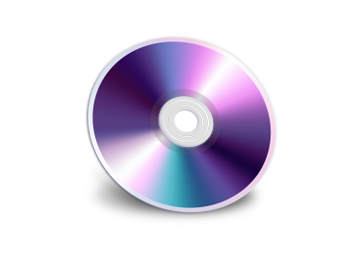 Burn your ISO and CD/DVD image file to CD-R,CD-RW, DVD-R, DVD-RW, DVD+R, DVD+RW,HD DVD and Blu-ray Disc with high speed; Rip CD/DVD ISO image for permanent backup on your hard disk or other storage medium and make borrowed movies and PC games discs to ISO files for costless entertainment; Create ISO image from any files and folders easily. 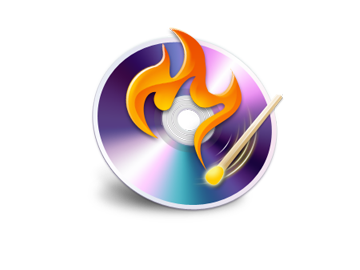 Power Burning Studio is one of the easiest programs in CD burning and they’ve continued to expand and improve their product from a simple CD burner to an all encompassing CD/DVD/ISO manager. 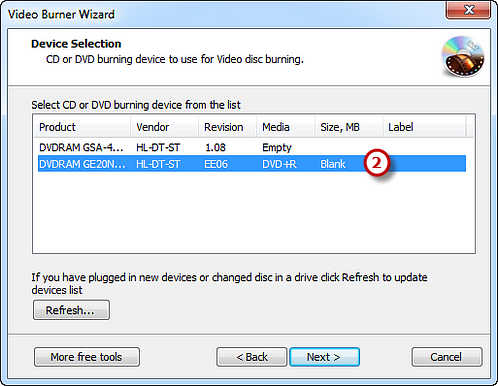 Even if you are only looking to burn the occasional CD you won’t be disappointed with all the other features this program has to offer, and you just might be surprised at how often you use the extras.